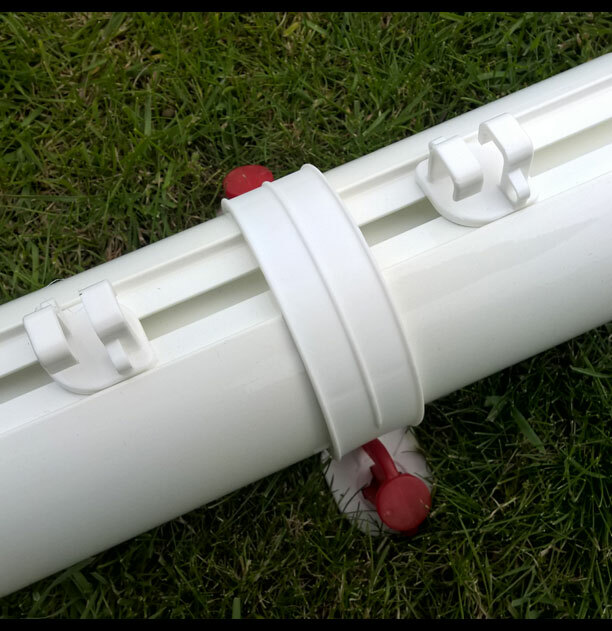 Safe secure & easy to use Locking and Goal post folding. 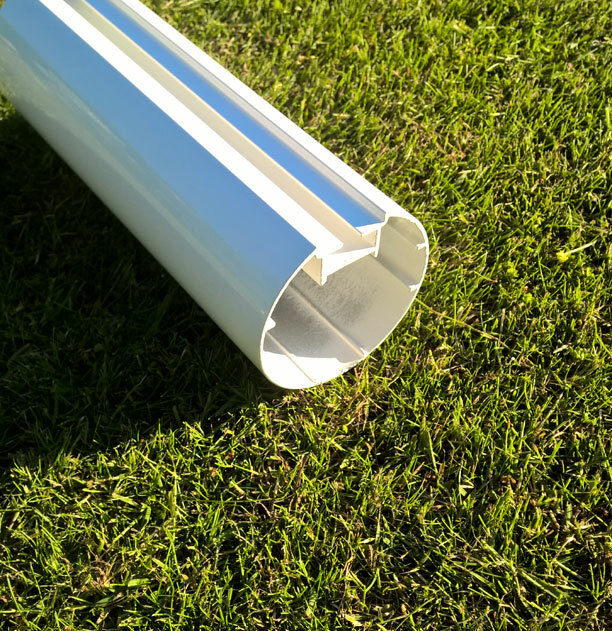 The safest, lightest, strongest and easiest to use goal post folding Mini Soccer size in the UK. 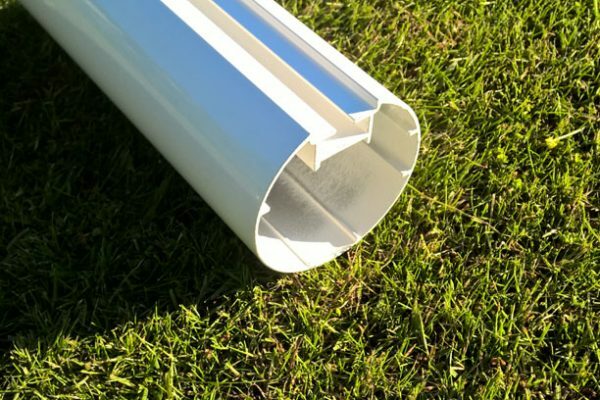 The first truly safe and secure fold away goalpost. So much easier and lighter to carry than football goals with heavy steel folding sides. 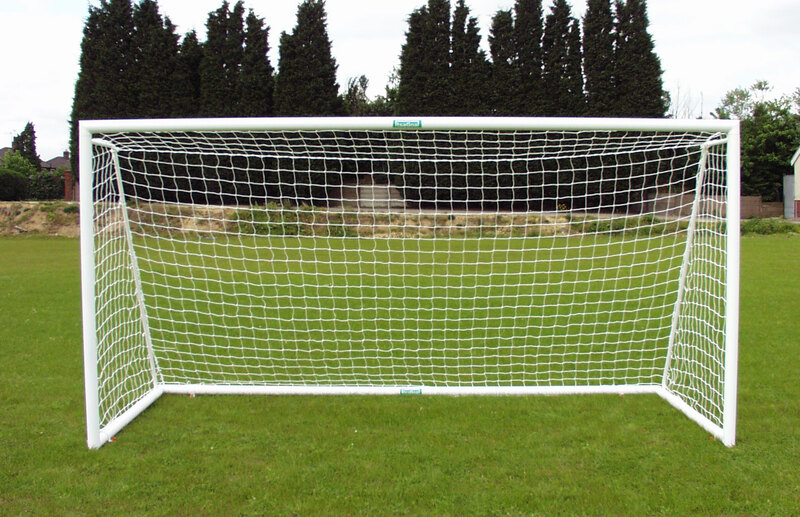 Unlike all the other hinged sided goals these fold flat and take up half the space . They have fully welded lightweight yet strong aluminum side frames with no steel at all making them totally rust free. 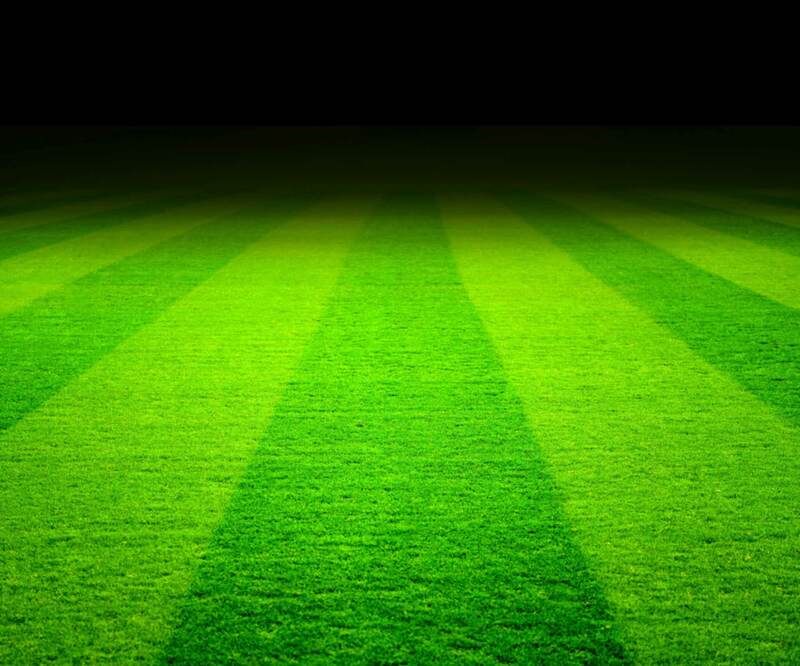 Finger and ankle entrapment from swinging sides is totally eradicated on these patented goalposts. Controlled by a key holder the goals are easy to move into position and anchor. 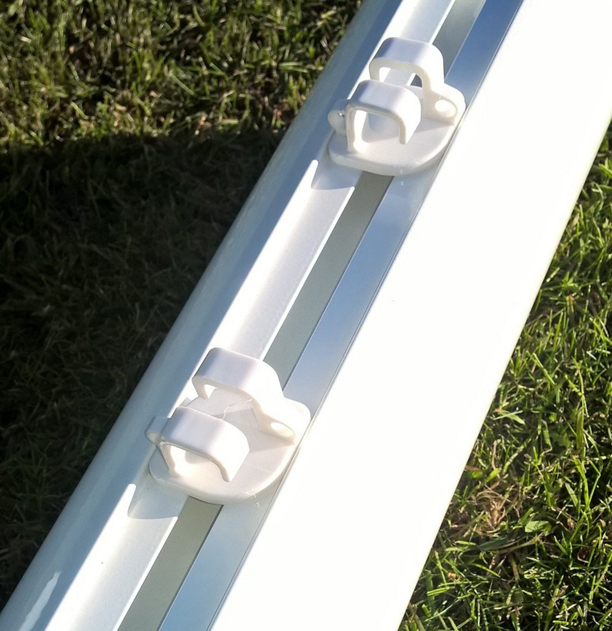 The goal side frames fold neatly under the crossbar and lock away after use. 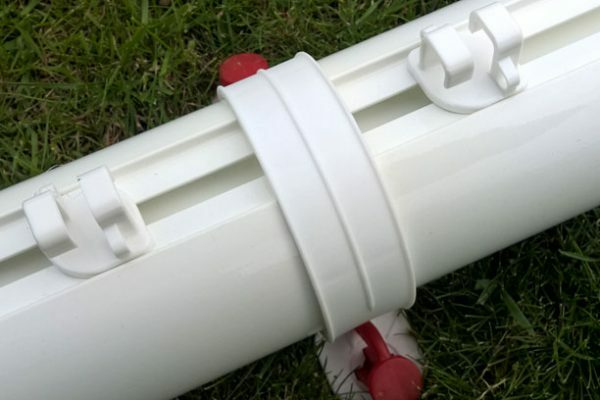 When ready for use the side support frames are unlocked from under the crossbar and placed at ninety degrees into the open position and locked. 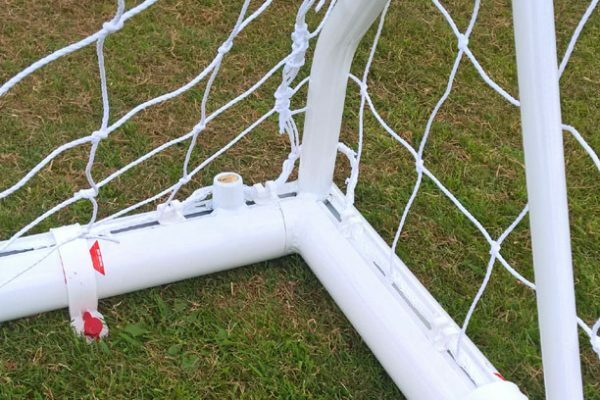 Once locked the goals are safe and secure whilst being used Likewise, after play the key holder releases the lock and the sides simply fit back under the crossbar. The goal posts can now be be safely moved and stored. 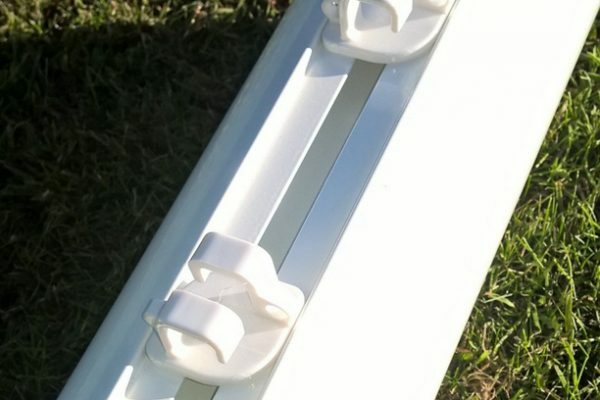 This patented system provides a safe alternative to all other types of hinged sided goals that rely on pins or spring mechanisms that can fail and allow the side frames to swing in and act like a guillotine. 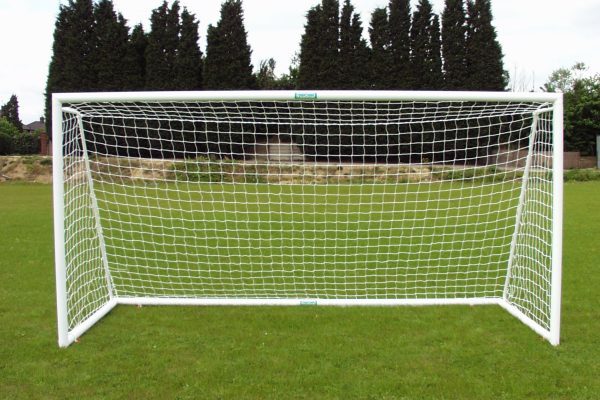 Goalpost Nets can be removed easily or left attached to the frame when stored. 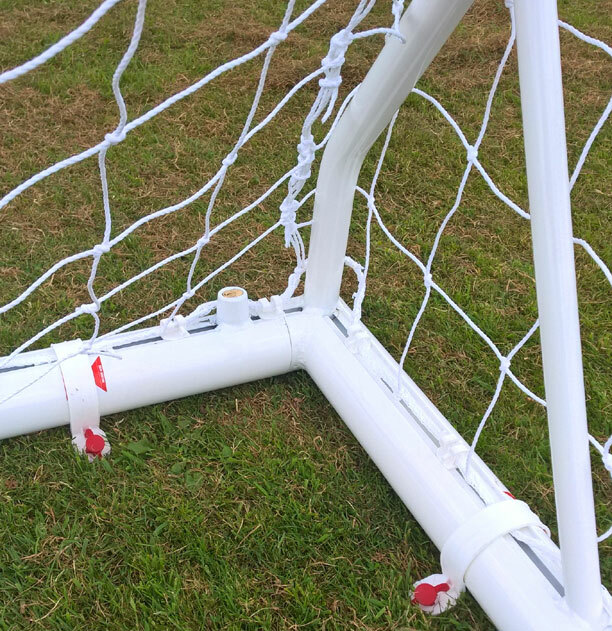 Patented twist and lock net fixings enable goal nets to be attached to rear of posts alleviating the need for unsightly clips pulling nets around the front of the posts that damage paint work. Folding goal without rear ground back frame.